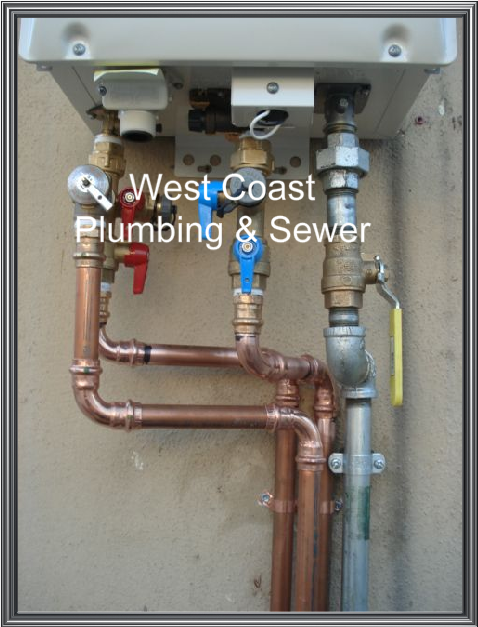 West Coast Plumbing And Sewer is certified installer for Rinnai, Noritz and Bradford White Tankless Water Heaters.
. We provide you with an ESTIMATE and then we schedule a tankless water heater installation job upon your approval. 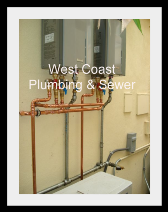 Why are Tankless Water Heaters BETTER then Tank Water Heaters?